When technology meets life, they come together at Best Buy®. Best Buy has the technology that’s fun and functional, from tablets and videogames, to appliances and big screen TVs. 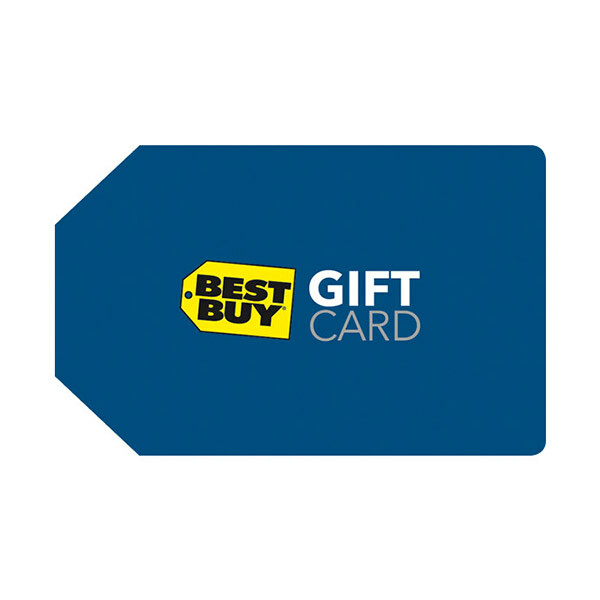 Use your gift card at BestBuy.com® or at any US Best Buy store. Click on the Redemption URL and enter the Secret Code when prompted. The resulting page will contain your Card Number and Security Code (PIN). Redeem at BestBuy.com where available for merchandise or services including Magnolia Home Theater and Geek Squad. Enter your Card Number and Security Code (PIN) at checkout. Click on the Redemption URL and enter the Secret Code when prompted. 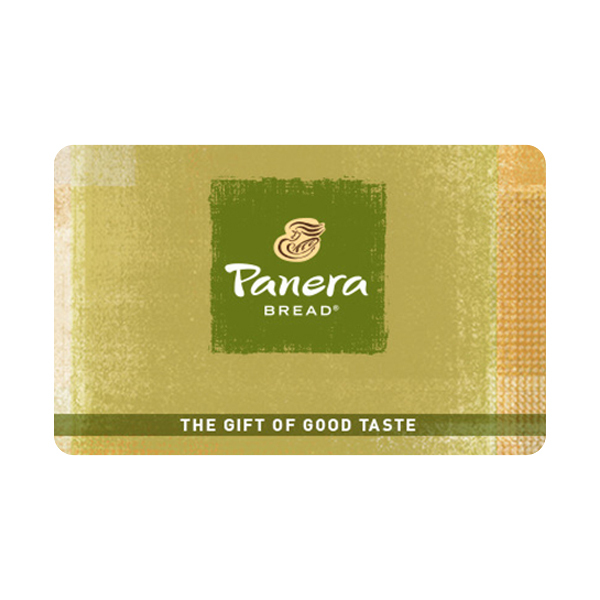 Print the resulting page or display the E-Gift Card on your smartphone when you checkout. Gift Cards may be redeemed in any U.S. Best Buy store for merchandise or services including Magnolia Home Theater and Geek Squad. These terms and conditions apply to both Best Buy® physical and e-gift cards. The terms and conditions are subject to change at any time. Additional terms and conditions apply to e-gift cards. Redeemable in any U.S. or Puerto Rico Best Buy® retail location or online at BestBuy.com where available for merchandise or services, including Magnolia Home Theater and Geek Squad®. 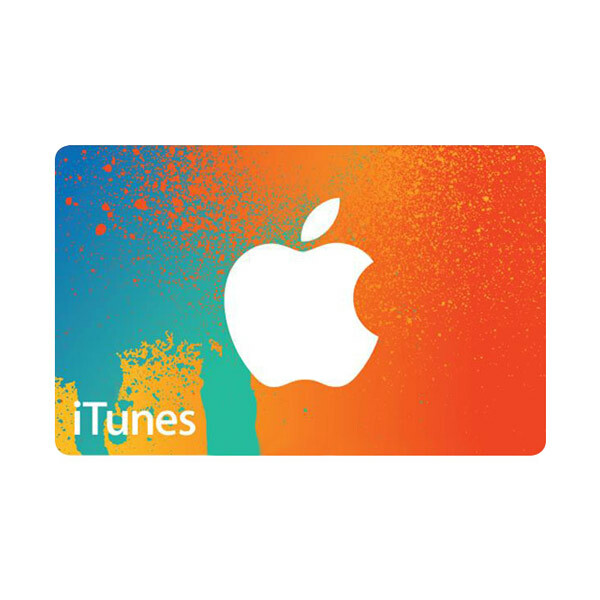 Cannot be redeemed on prepaid open loop cards (sold in store only) or Marketplace items. No expiration date, no fees. Lost, stolen or damaged cards replaced only with valid proof of purchase to extent of remaining card balance. Not a credit or debit card. Not valid as payment on Best Buy® credit card. 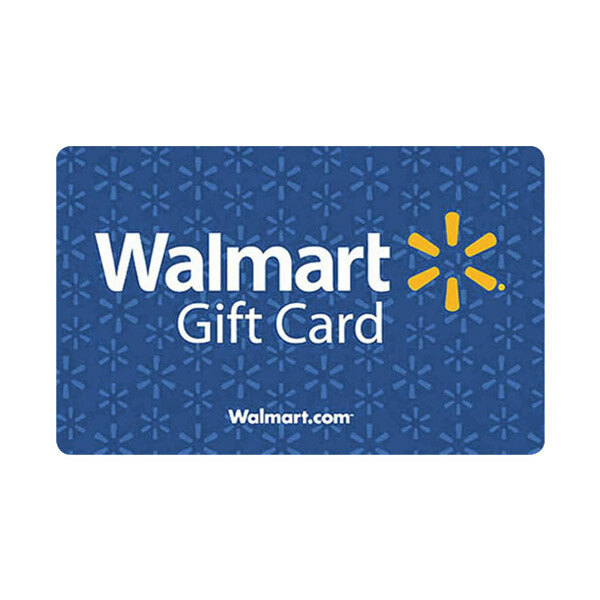 Best Buy® e-gift cards cannot be purchased with an international credit card. Check balance at any U.S. or P.R. Best Buy® retail location, online at BestBuy.com, or call 1-888-716-7994. Must have card number available. All terms enforced except where prohibited by law. 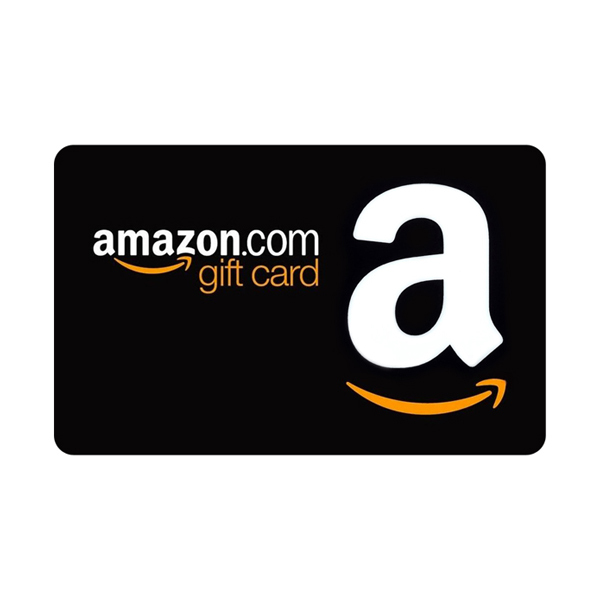 Purchases of physical or e-gift cards in any Best Buy® retail location or online at BestBuy.com are eligible for My Best Buy®™ points, excluding Best Buy® for Business or commercial purchases of gift cards. Redeem up to 10 gift cards per transaction at BestBuy.com. The merchants represented are not sponsors of the rewards or otherwise affiliated with Heartland Bank. The logos and other identifying marks attached are trademarks of and owned by each represented company and/or its affiliates. Please visit each company’s website for additional terms and conditions. Heartland Bank and Trust Company Member FDIC is not responsible for the content, products, or services provided on third-party sites hyperlinked from this page. Heartland Bank does not endorse or guarantee the products, information, or recommendations provided on third party sites hyperlinked from this page, and Heartland Bank is not liable for the failure of products or services offered on those third party sites. Third party sites may provide less information privacy or security than Heartland Bank web sites. You should review the privacy and security policies of a website before you provide personal information. Never provide personal or account information such as personal identification numbers, account numbers, social security number, when submitting online referrals or inquiries for support on this site. The Heartland Bank Tell-A-Friend website is provided as a public service by Heartland Bank. All information on this page is considered public information and may be distributed. Unauthorized attempts to upload or change information on this web site are strictly prohibited by law. Use of this web site expressly consents to monitoring and is advised that if such monitoring reveals possible evidence of criminal activity, Heartland Bank may provide that evidence to law enforcement officials. This site is a secure site and data submitted via the site’s online referral forms or support forms is securely maintained by Heartland Bank’s incentive program provider RMS Inc. Data is wholly owned by Heartland Bank and will never be used by RMS Inc. or sold to third parties for marketing purposes.